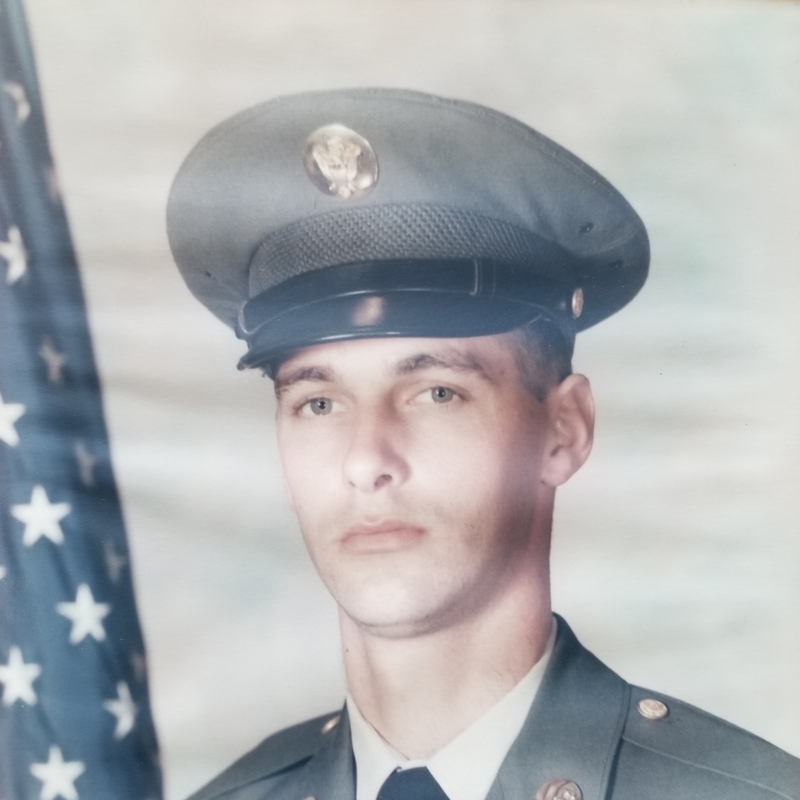 Barry L. Main, 69, of Pawcatuck, passed away on Friday, August 31, 2018 at Lawrence and Memorial Hospital. Born in Westerly on September 8, 1948, he was the son of the late Charles N. and Susan E. Main. Barry was a hardworking and dedicated employee for Davis Standard working there as a welder for over 30 years until his retirement in 2014. If you were looking for him, all you needed to do was head over to his garage where he was always fixing something. From cars, to welding and machining, he was always working on a project for someone and loved to keep busy. He was an independent person who did things his way and always was there to help if you needed him. Barry will be dearly missed by his family and friends. He leaves his son Justin Main; brothers Alan Main and John Main and his wife Adelina; several nieces and nephews along with his dear friends Jon Davis and George Nicholas. He was preceded in death by his lifelong companion Kathleen Gatchek and his siblings Curt, Gilbert, Robert, Charlie, Doug and Richard Main. Funeral services will be held at 10:00 a.m. on Thursday, September 6, 2018 at Buckler-Johnston Funeral Home, 121 Main St. Westerly, R.I. Burial will follow the service at Stonington Cemetery. Calling hours will be held from 5:00p.m. to 7:00p.m. on Wednesday, September 5, 2018.